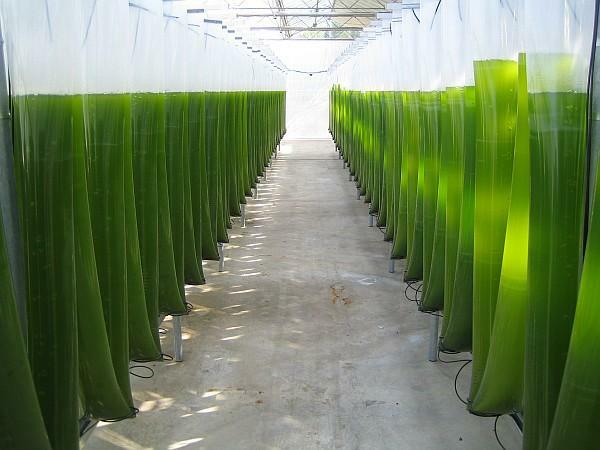 Vma2 is a unique concentration of natural active ingredients, extracted from the essence of organic microAlgae in energized nano-particles, is an effective hydrating agent and can help in strengthening the mechanisms of skin defense. It has deep and lasting moisturizing effects while strengthening the defense qualities of the skin barrier, thus giving extraordinary softness and brightness. In addition, Vma² is rich in vitamins and trace metals which can increase the skin’s energy and protect the skin to stay away from all kinds of pressure and UVA rays. With its absolute compatibility with the skin, it doesn’t irritate, and provides moisture for all types of skin in all climates. 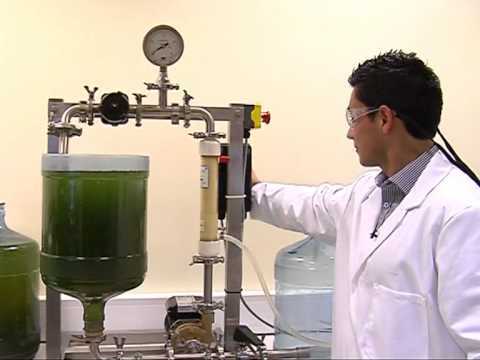 Why Vma² (microAlgae) is so powerful ?